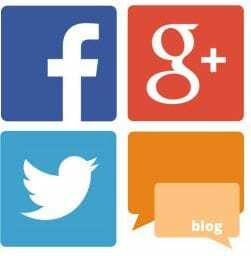 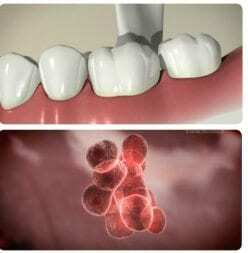 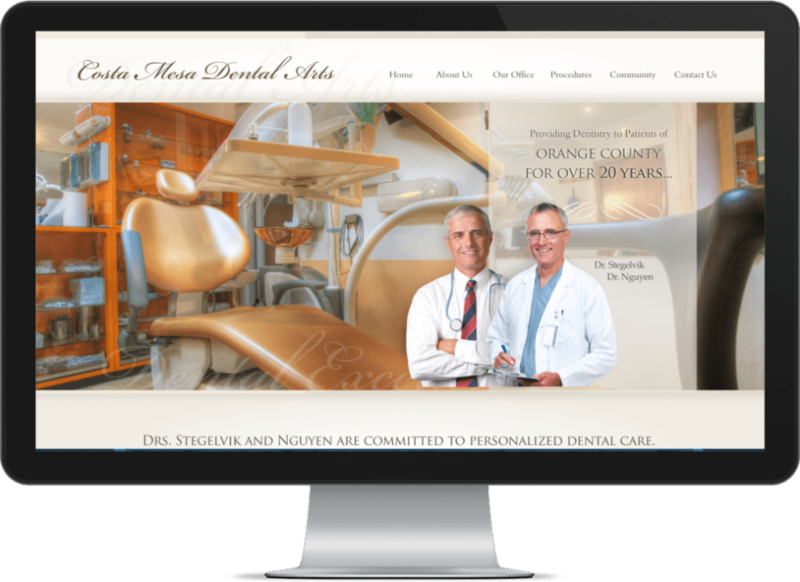 THERE IS A REASON OPTIMIZED360 IS #1 ON GOOGLE FOR OVER 150 DENTAL KEYWORDS. 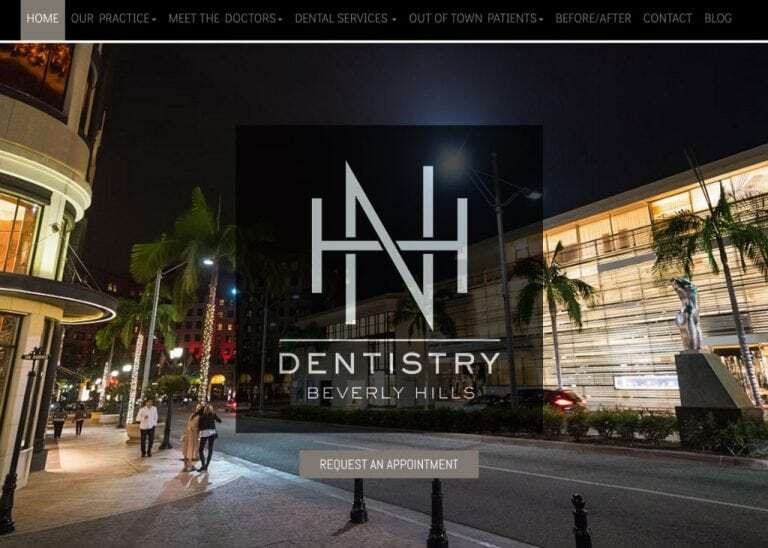 We know dentists and dental staff are busy, that is why we have created a process that minimizes the amount of time you need to spend on your new website. 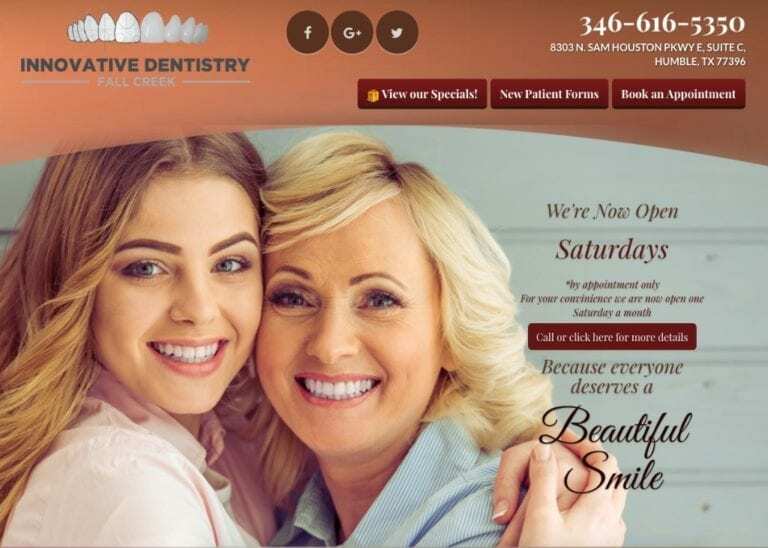 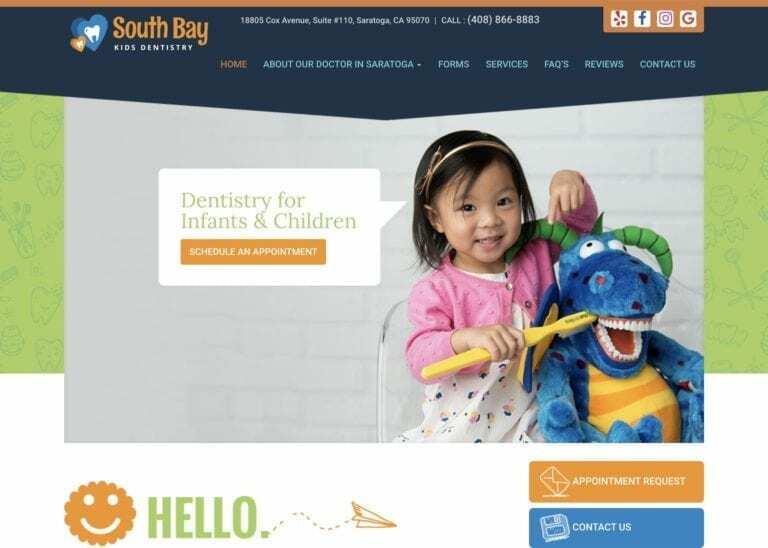 Give us a few minutes of your time and we will show you how we can create a stunning website for your practice in just a few days! 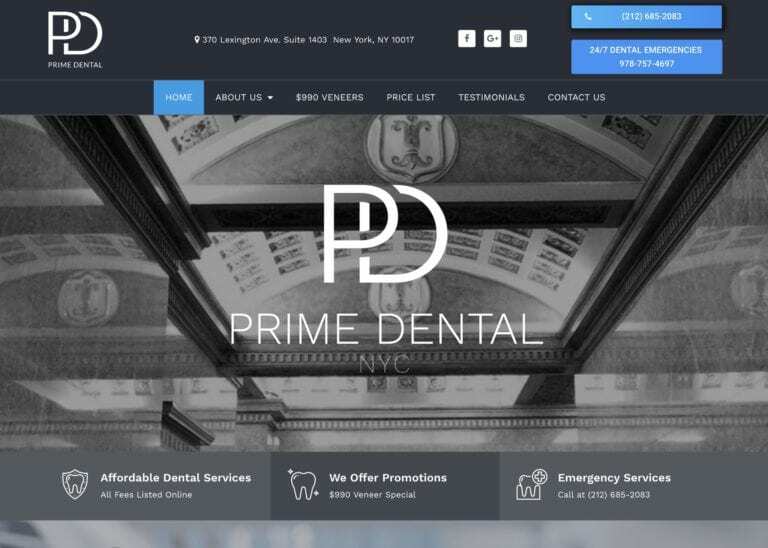 Packages are affordable and easy to understand without any hidden fees. 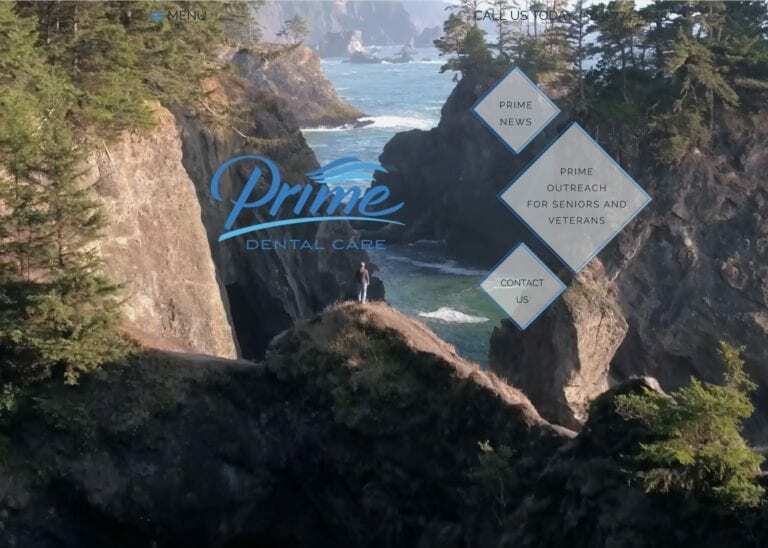 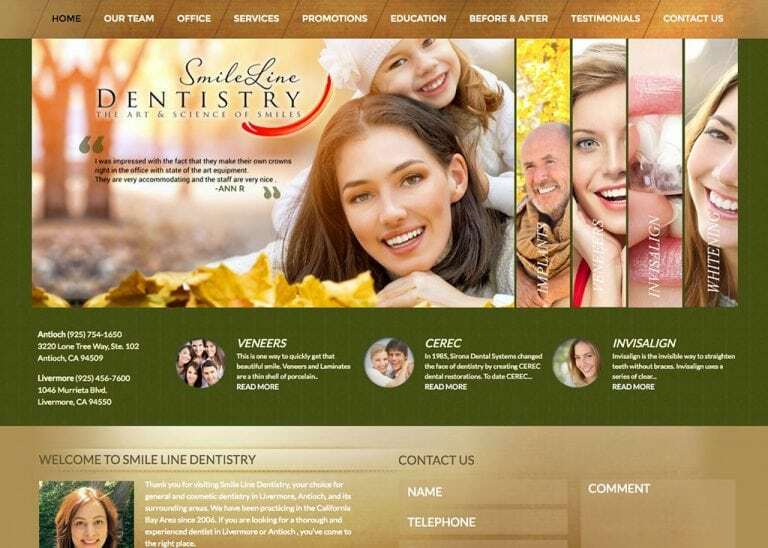 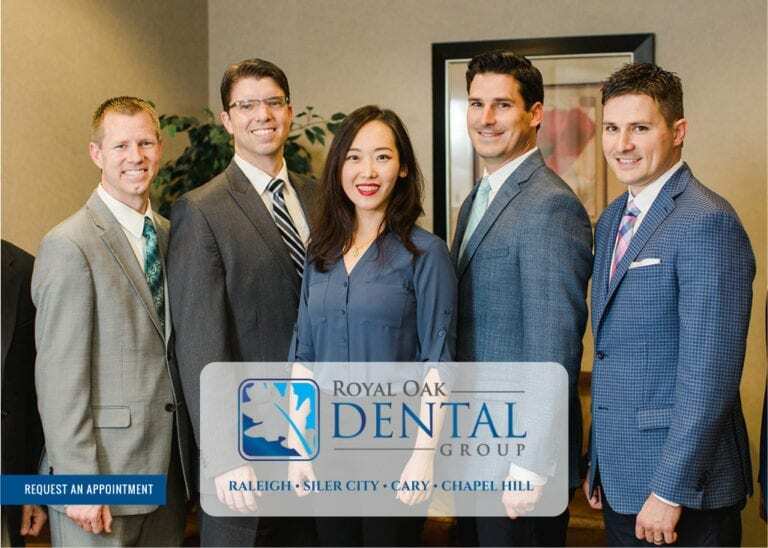 Our company was selected as the best Dental Website Design Company of 2019 in the world!